A little over 2.5 years ago I finished my MBA at IESE Business School in Barcelona. 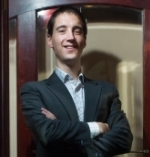 After the MBA I chose the unconventional path of starting a company: Treeveo. It was an experience like no other. I learned so much about so many things and met countless amazing people. The day we took the decision to close Treeveo was absolutely devastating. I knew that the statistics were against us (92% of start-ups fail in the first 3 years). But when we started Treeveo, we were absolutely convinced of our product and proposition. 2.5 years ago I never believed that I would now be closing a start-up. I believed we would be building an international software company changing the world. When I started Treeveo 2.5 Years ago I believed that the only way to have success and happiness would be to build a company and either hire 10s or 100s of people. Or to get an investment round of millions of euros and open offices all of the world. However, the last years have taught me something different: happiness is in your everyday work. You don’t know where today will lead you in 2.5 years. I learned that you should be doing something that makes you love that it is Monday today. During the last years I learned that success and happiness don’t always come with an outcome that you can foresee. 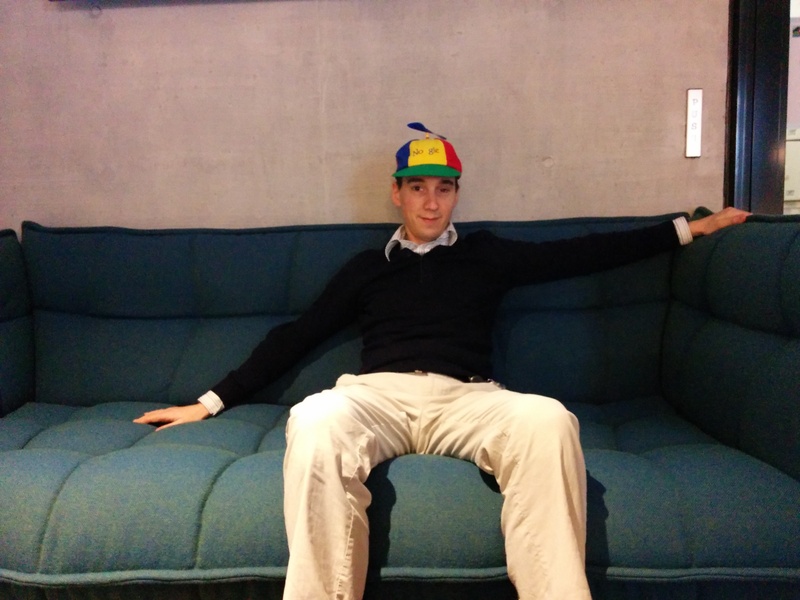 Today I start a new job as Product Manager in Google in the Zurich office. The work I will do will (hopefully) impact millions of people and I have been enjoying every second of it. If you would have told me 2.5 years ago that I would be starting for Google today… in Zurich, I would never have believed you. I am incredibly grateful for everyone who supported Treeveo, my family and me personally over the last 2.5 years. I thank our investors, that made the journey possible. I thank the team that worked so hard and put together such an amazing product. I thank our clients for trusting in us. I thank all my friends from IESE, ICBspain and other places for backing us. And of course, I thank my wife and my family for believing with me and supporting me all through the end.